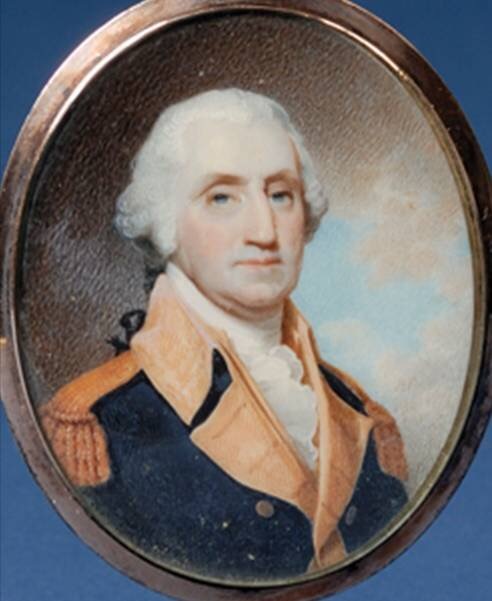 This entry was posted in Book, George Washington, Ghost, Middleton Tavern, President, Soul, Uncategorized, United States President and tagged Annapolis, George Washington, Ghost, Martha Washingtion, Middleton Tavern, Presidential Souls. Bookmark the permalink. Sorry but that looks like a Black Man. Nonetheless, I do believe the presidents are alarmed at the fracas that is this election. 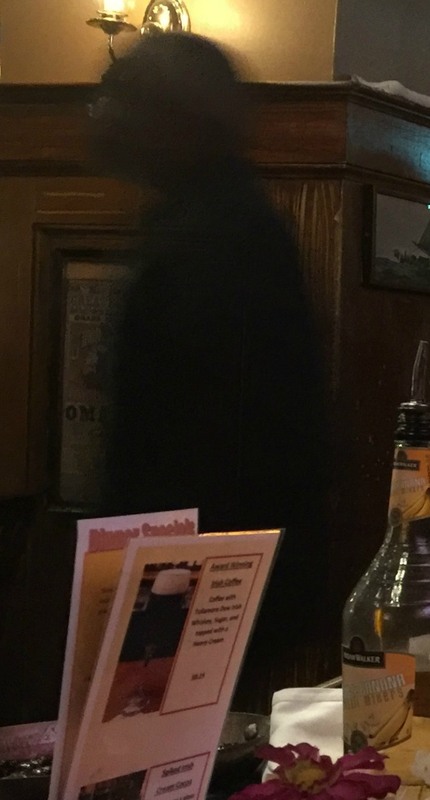 Shadow figures are using the energy available to them, therefore they often appear as black figures. It also makes them easier to identify in photos! Thank you for checking it out!